Nokia-branded devices were on a steady decline for years as Microsoft's Windows Phone platform crashed and burned. 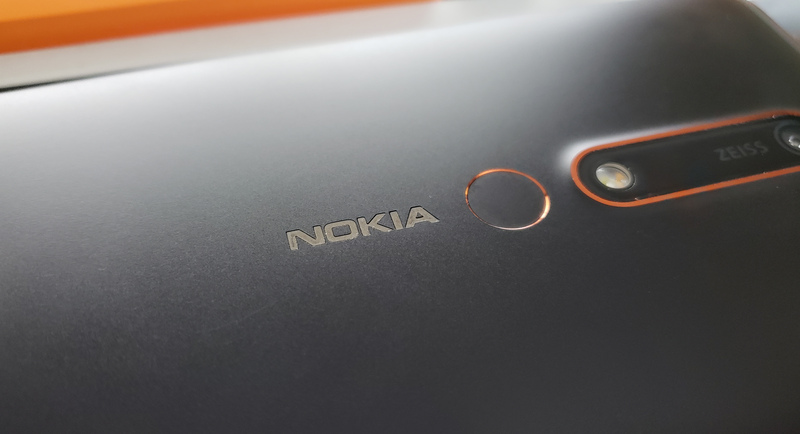 For a while, it looked like there may never be another Nokia smartphone, but then HMD stepped in last year to create new devices running Android under the Nokia brand. There will be a lot more of those phones in 2018 thanks to HMD's new round of funding. The company announced today that it secured $100 million in funding from multiple investors. This pushes HMD's value to more than $1 billion, which isn't bad when you consider this is only its second year of existence. It says this investment will help it add new phones to its lineup throughout 2018. HMD needs the cash because it's not actually making money yet. In its first full year of operation, HMD Global had $2.13 billion in revenue. However, it had an operational loss of $77 million. HMD's 2018 portfolio is shaping up nicely, though. Investors must feel like the Nokia name is still worth something to drop cash on a fledgling smartphone maker.